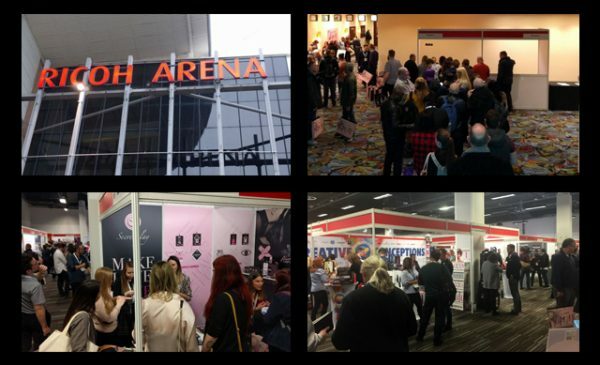 New adult lifestyle consumer show Sexhibition took place at Manchester’s Event City last weekend, and the general consensus appears to be that the debut event was a big success. 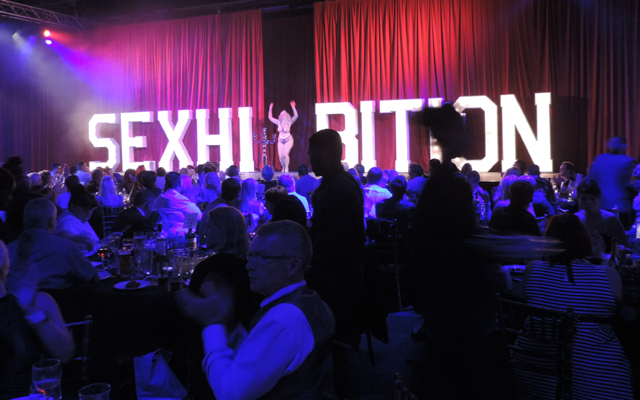 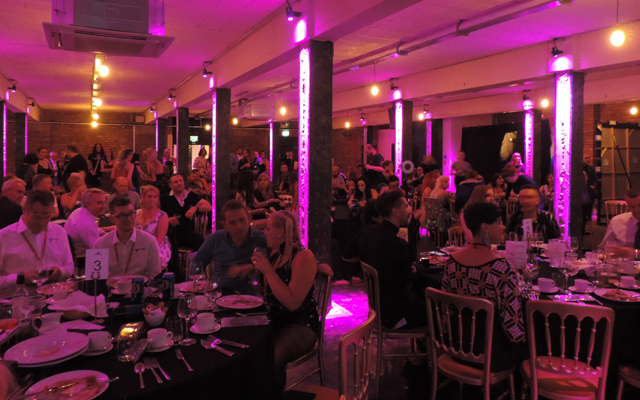 Combining lavish stage performances with exhibitors supplying adult goods and services, Sexhibition also offered visitors a selection of after-hours entertainment. 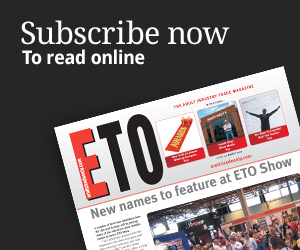 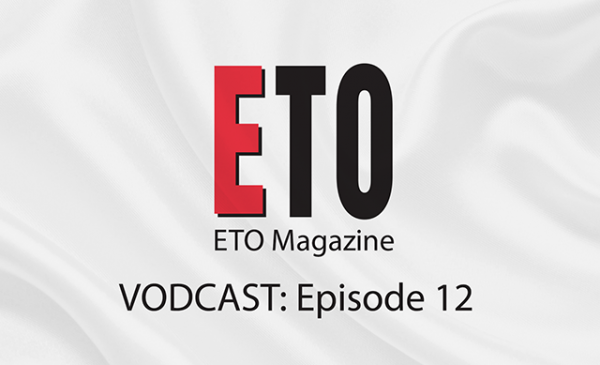 A full report, and pictures from the event, will be included in the September issue of ETO.